I hope you all had a great weekend - and had Monday off too! 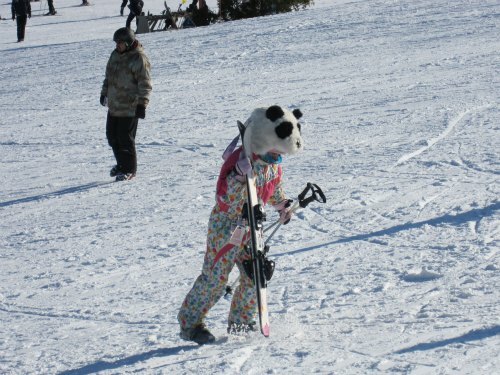 Above, a rare panda sighting while skiing at Whiteface Mountain. More pictures of my Lake Placid trip to come this week. Before I left for the weekend my Pink Swap gift arrived from Susie of Hillcrest Acres. 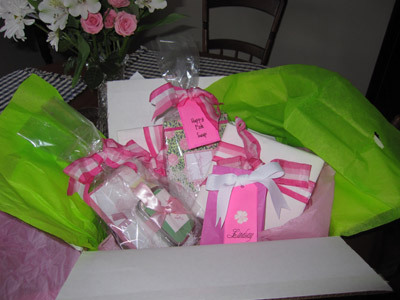 Everything was beautifully wrapped and the presents inside were adorable and perfectly pink (with a touch of green)! 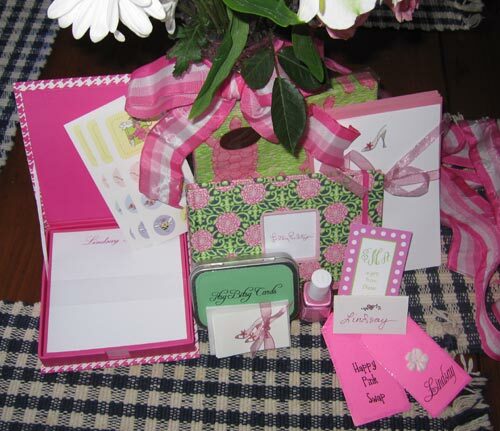 I really lucked out, didn't she put together such a great collection of pink goodies? I love everything. If you missed, here is a post on my swap gift. I have lots to catch up on... I was a bit distracted from unpacking and my to-do list by last night's Bachelor. "The second time had better be the charm." I LOVE that picture of Brad! Hillarious. I love that show, I am so obsessed with Emily! Are those turtle napkins?!? If so, they are so cute!! 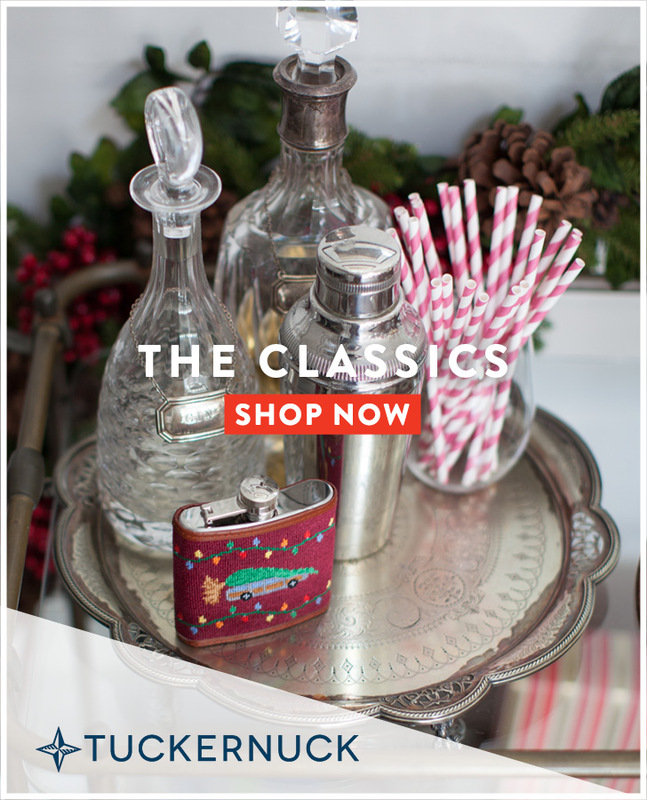 Your pink presents look faboo! I keep thinking he is going to pick Emily but somehow I just dont think he can handle her daughter. 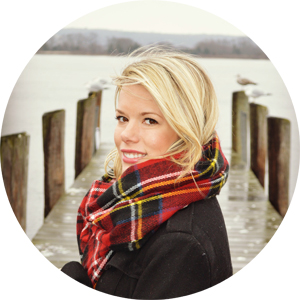 But she could be the next bachelorette! Yay!!! So glad you liked everything. I had so much fun shopping for pink goodies. Wow you hit the jackpot!! Your presents are just beautiful.The little cards are so adorable. 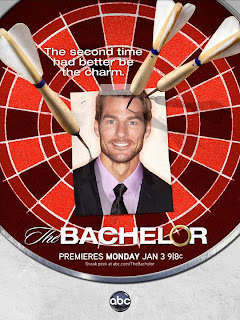 I only watched the season they had the guy from Nashville as The Bachelor. Whoo was he a cutie! He hosts The Doctors now and everyone says my husband looks like him.